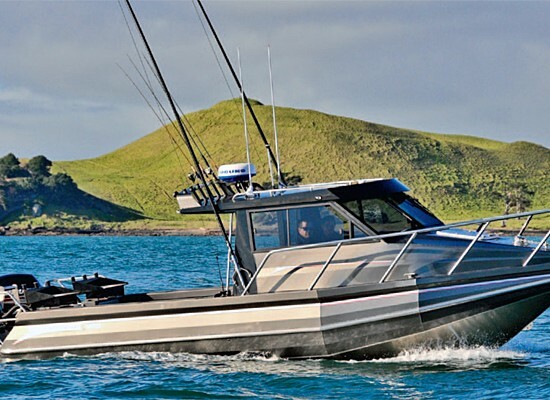 Baby we were born to run… fish. 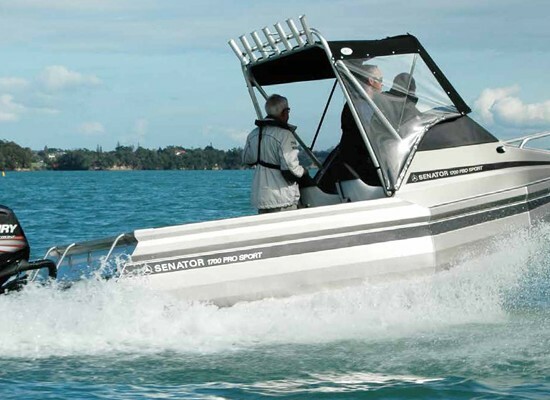 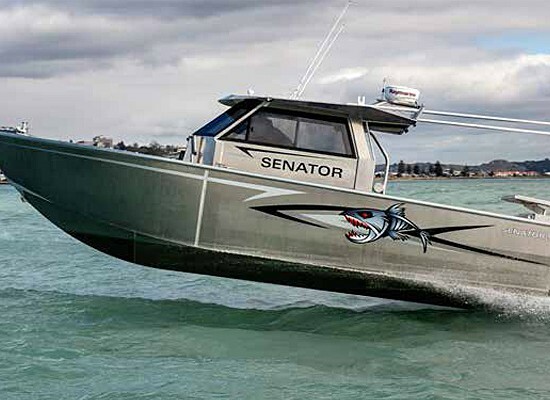 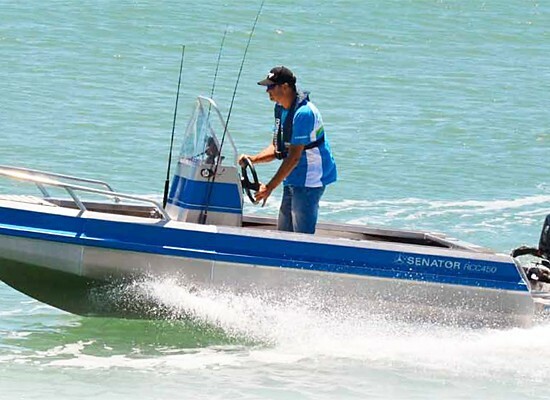 Senator Boats "Safety & Versatility"
Senator Boats Disclaimer. 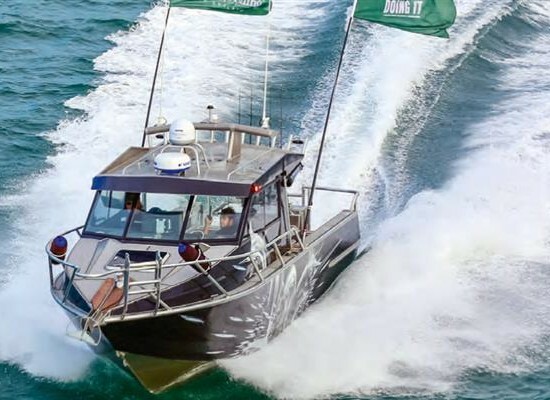 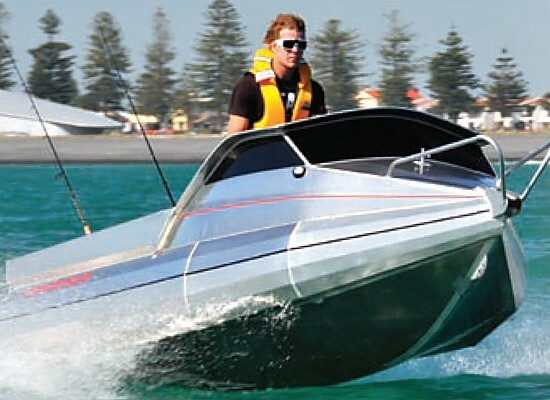 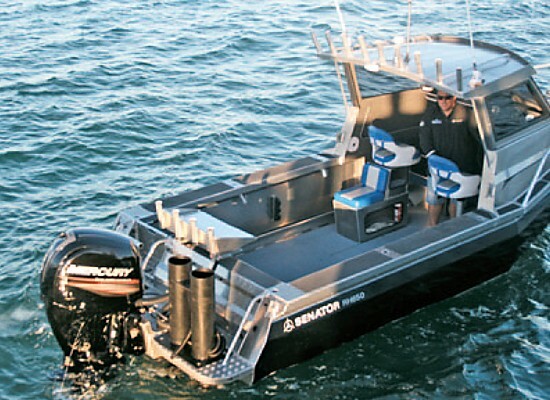 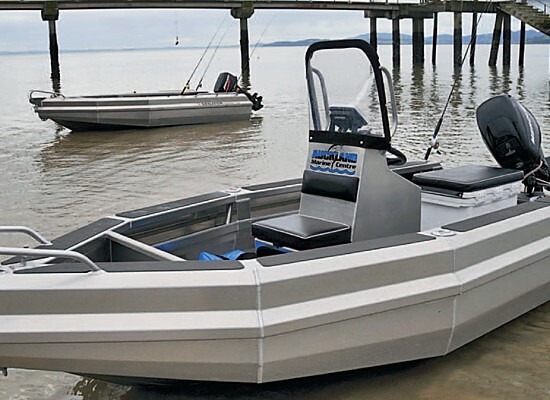 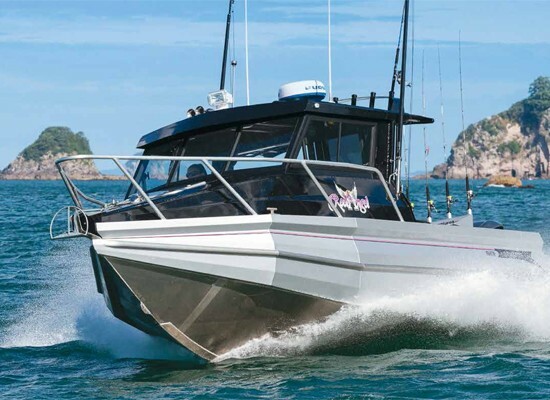 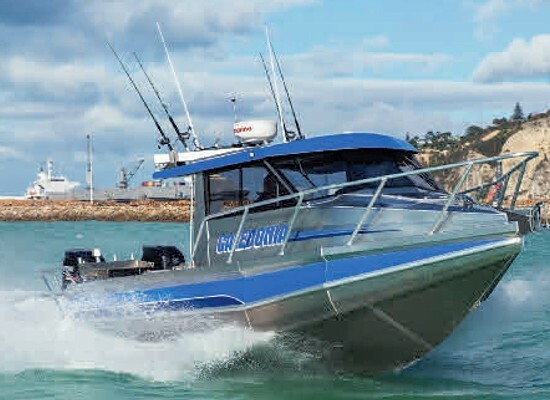 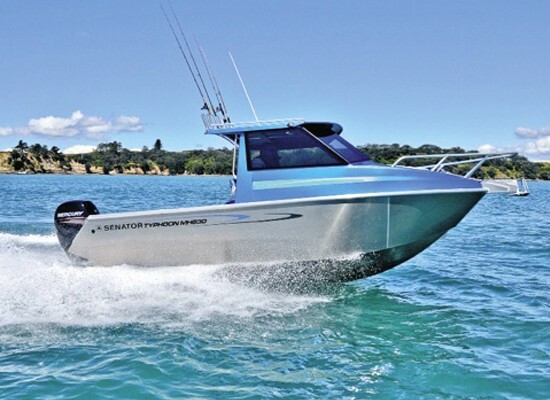 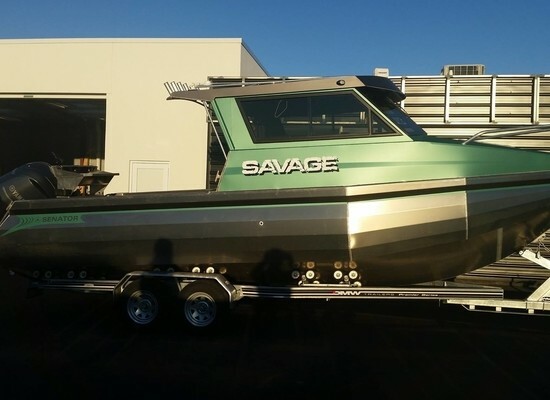 Proven and trusted by boaties throughout New Zealand.